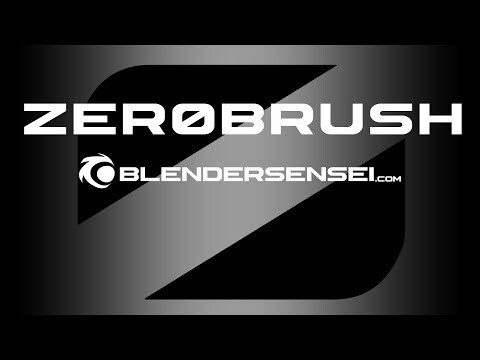 Zero Brush takes care of the grunt work when painting, sculpting & baking in Blender. Instantly switch between Cycles or Blender Render for the ultimate image map painting & baking workflow. Zero Brush is simple to install. 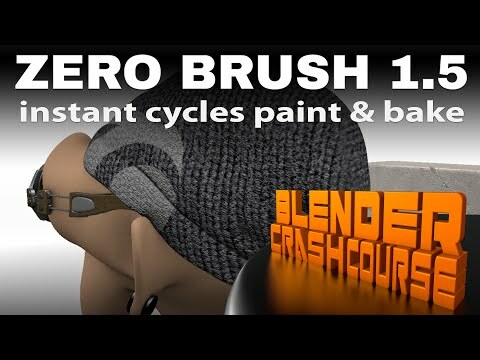 Checkout the manual and the feature demonstration playlist at blendersensei.com/zero-brush. Bake materials & normal maps (with or without uv mapping first) and more using either Blender Render or Cycles at the press of a button. The resulting bakes are instantly added as regular ZB layers and can be positioned, merged and blended like any regular layer (full version required for baking and merging features). Zero Brush has been updated more than 30 times since its creation. Pro license customers receive updates the instant they’re available ensuring Zero Brush is always working and taking advantage of the latest tools and Blender API changes. Zero Brush was added by Ugotsta in May 2017 and the latest update was made in Mar 2018. The list of alternatives was updated Mar 2018 There is a history of all activites on Zero Brush in our Activity Log. It's possible to update the information on Zero Brush or report it as discontinued, duplicated or spam. Paint 3D is Microsoft's totally rebuilt and enhanced version of http://alternativeto . Substance Painter is a 3D painting software allowing you to texture, render and share your work. Armor paint is a standalone software for 3d texture painting in PBR. It is entirely GPU based, and supports windows and linux. Quixel Suite is a bundle of tools for creating amazing materials for use in realtime applications. BPainter is a powerful and intuitive texture painting addon for Blender . Alternatives to Zero Brush for Windows, Mac, Linux, Web, Android and more. Filter by license to discover only free or Open Source alternatives. This list contains a total of 15 apps similar to Zero Brush. 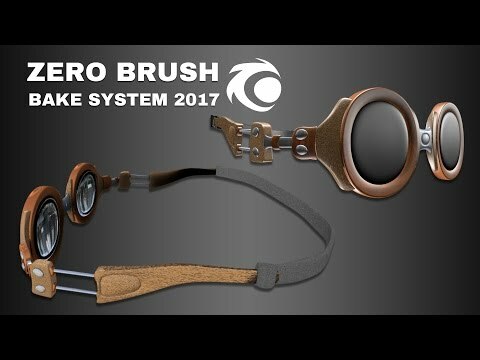 No reviews yet for Zero Brush, want to be first? Maybe you want to be the first to submit a comment about Zero Brush? Just click the button up to your right!